2nd Mar. 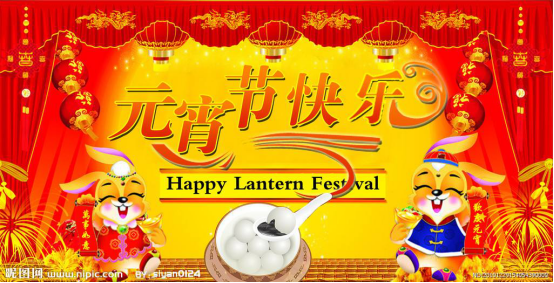 is a good day,it will be Holi Festival for India customers, and Lantern Festival for Chinese peoples.For Holi Festival, it means the Winner end and the prosperous spring is coming; for Lantern Festival,it means the Chinese Lunar Spring end offically,we're embracing the New 2018 Year. All in one word,it means we say godbye to old time,welcome and hug the new year. 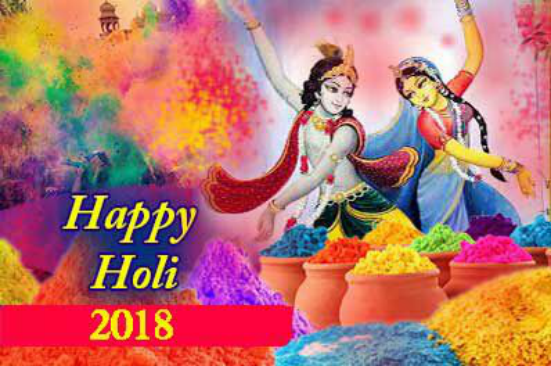 May the spirit of Holi bring you joy. The gladness of Holi give you Hope. The warmth of Holi grant you cheer. round to the New Year splendid fortune! Happy Lantern Festival! Last,if you have any interest in cooperating business with OCOM,pls don't hesitate to contact us.Thank you. OCOM is one of the main suppliers and manufacturers of POS and Auto-ID related products from China with TUV verified. OCOM's products portfolio covers Thermal Printer, Dot Matrix Printer, Barcode Printer, Barcode Scanner, POS Terminal, Magnetic Card Reader Writer, Customer Display, Cash Drawer, POS Monitor, Money Counter, POS Keyboard, Barcode Printing Scale, Industrial PDA, RFID and etc, (Bluetooth Printer, WIFI Printer, 80MM Thermal Printer, 58MM Thermal Printer, Barcode Label Printer, 2D Barcode Scanner, Wireless Barcode Scanner, Handheld Laser Barcode Scanner, Omni-Directional Barcode Scanner, CCD Barcode Scanner, All-in-one POS Machine, Portable POS Terminal, Cash Drawer, Magnetic Swipe Card Reader Writer, Customer Display, POS Monitor, Money Counter, POS Keyboard, Electronically Scale, Receipt Paper, Tablet PC, Smart Phone). We have ISO, CE, FCC and other required certifications.